Whether you're looking for a home to grow your family in or are looking for a great property to build your dream home on - this fantastic family home in the highly sought after Brentwood Park is exactly what you are looking for. 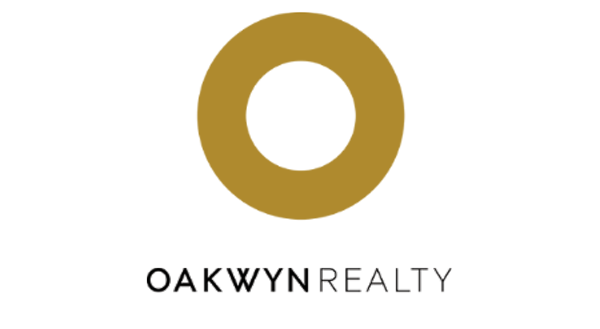 Solid oak flooring flows throughout the spacious main level and with the functional floorplan that is offered, this home would be amazing with just a few upgrades. The lower level provides the opportunity to be rented out as an unauthorized 2 bedroom suite to help with the mortgage payments. 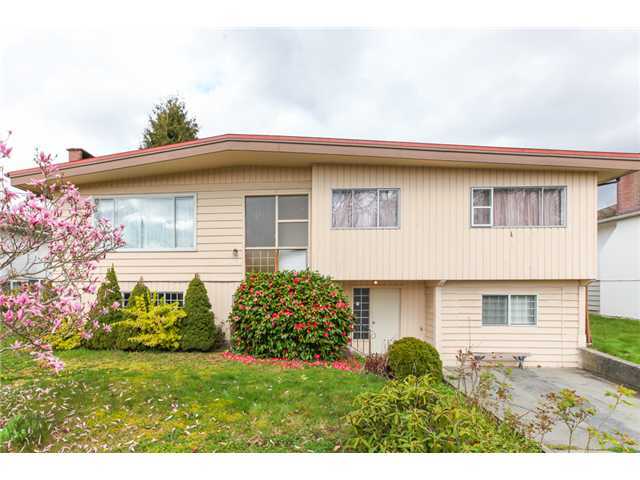 Situated on a large 65 x 122 square foot lot and is R4 zoned. Just minutes away from Brentwood Mall, skytrain, school, parks, the new Whole Foods and an endless amount of other desired amenities. Lot Size 7930 Sq. Ft.